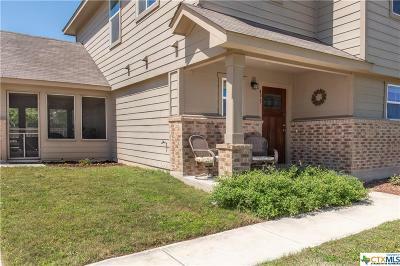 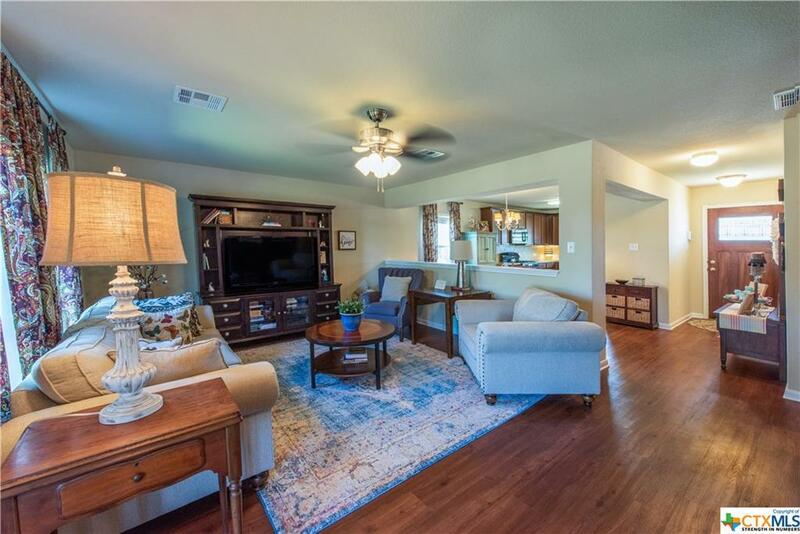 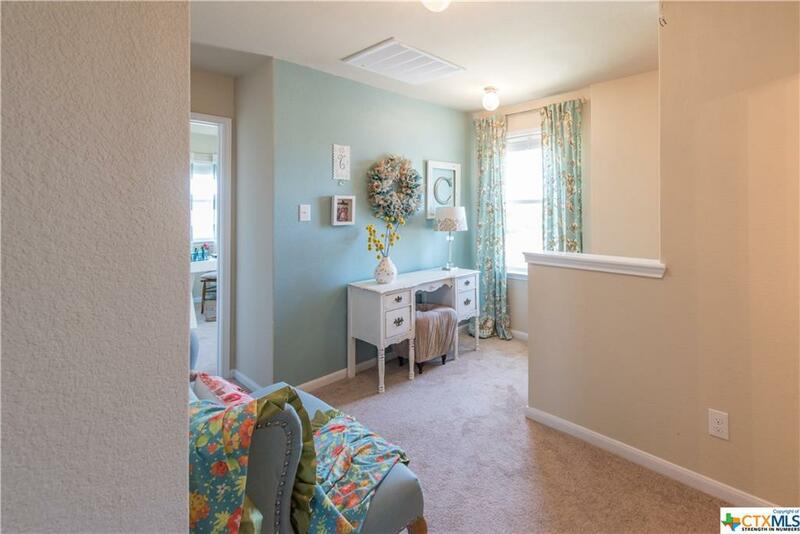 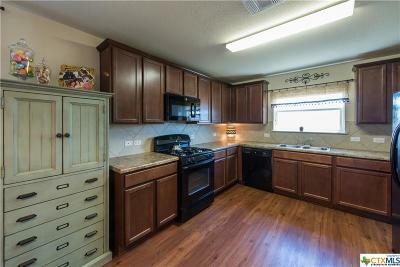 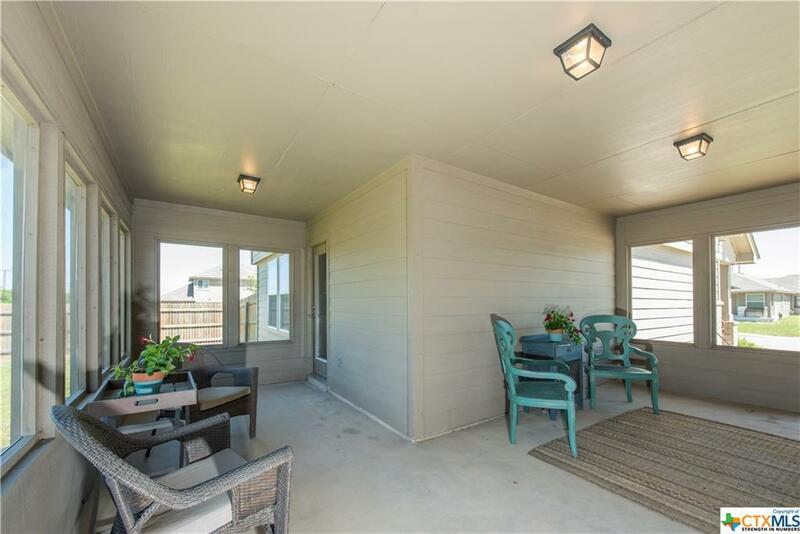 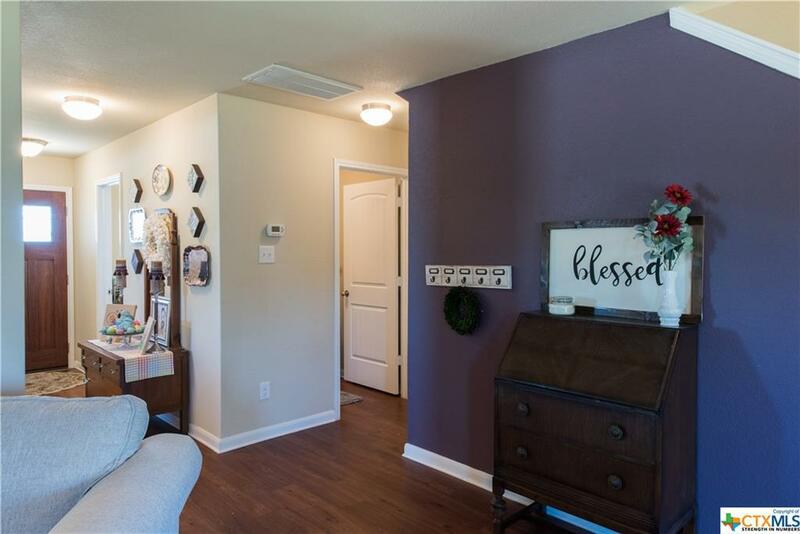 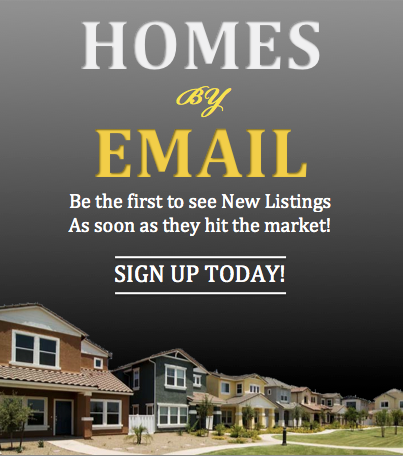 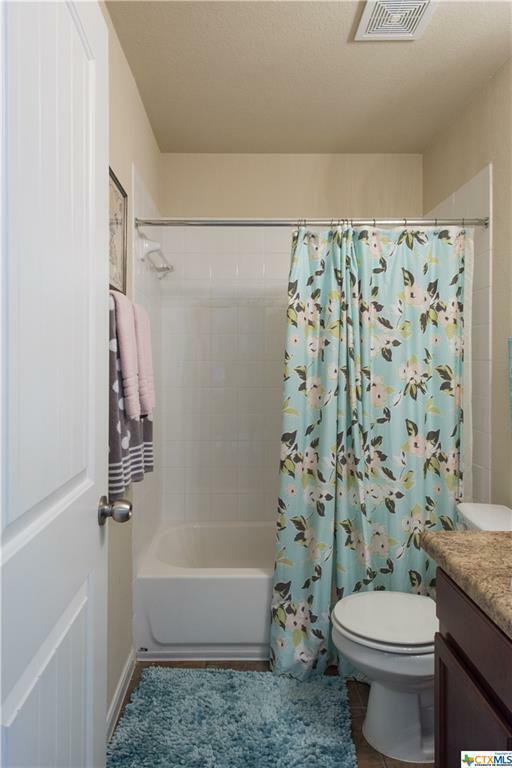 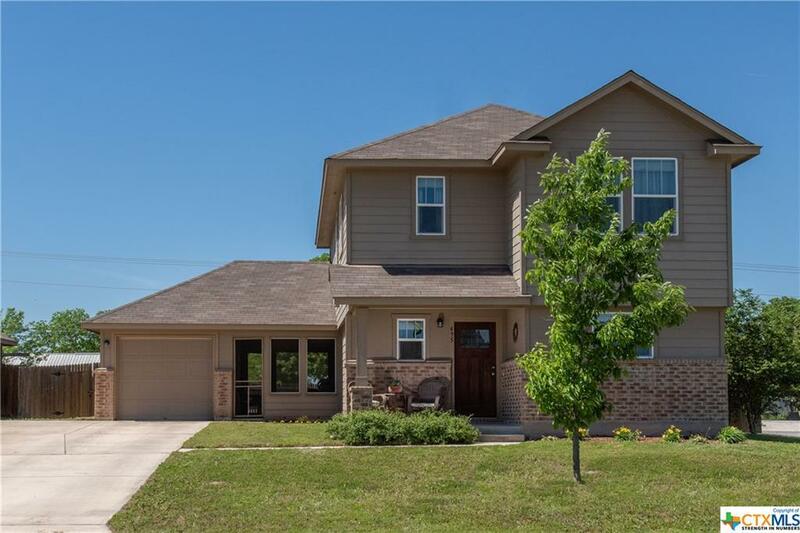 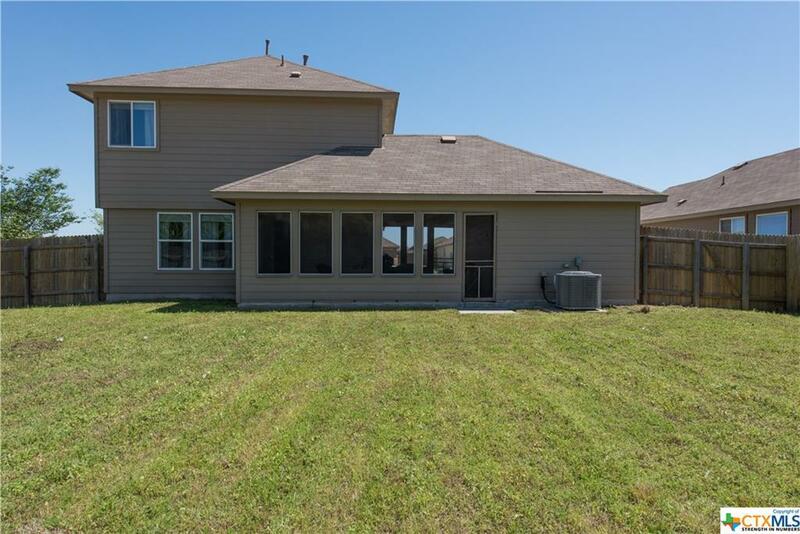 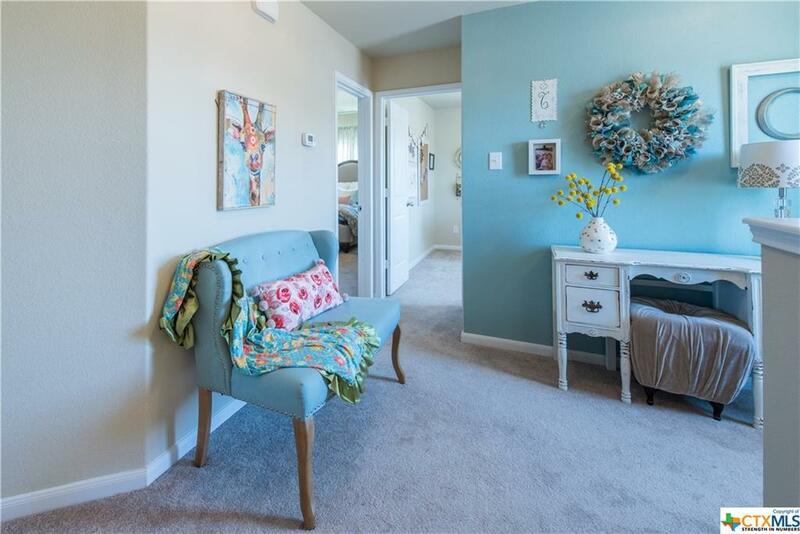 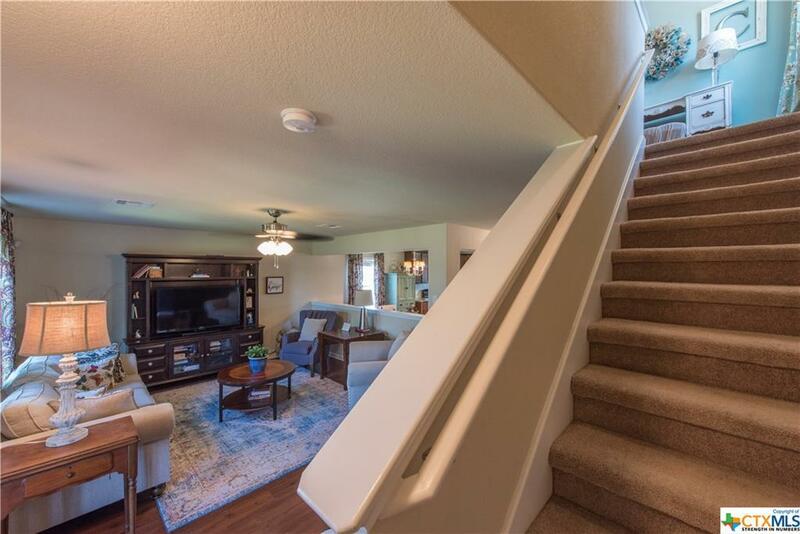 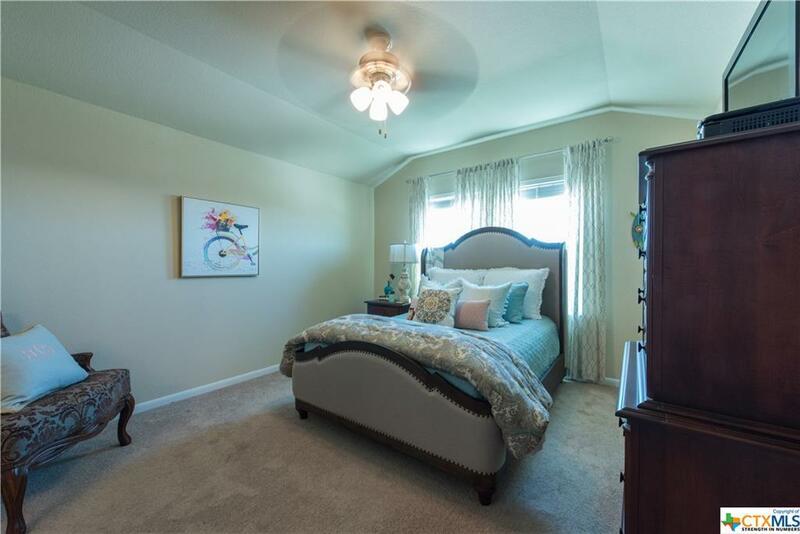 Gorgeous immaculately maintained two story home in Comal ISD. 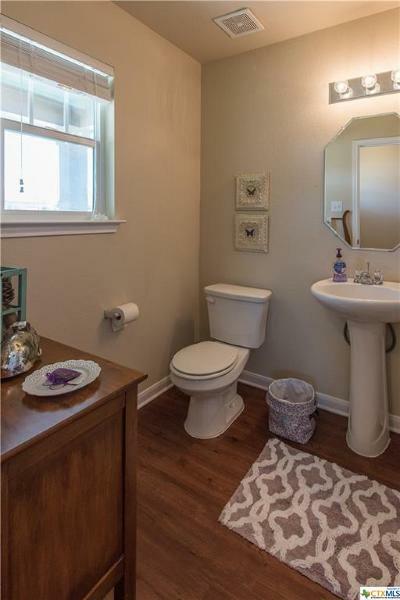 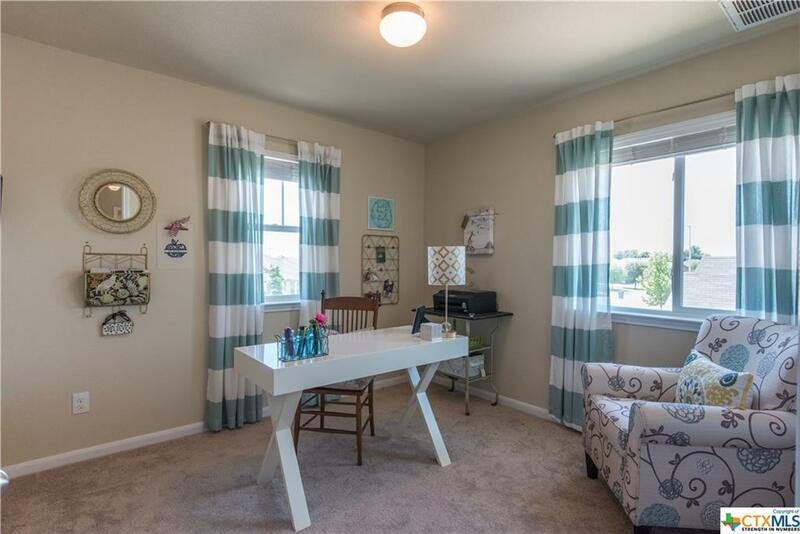 Corner lot gives you space and privacy. 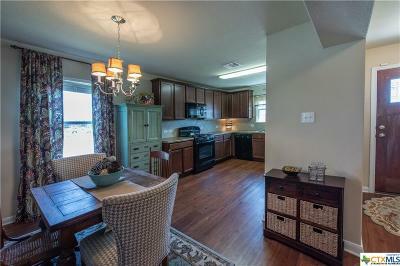 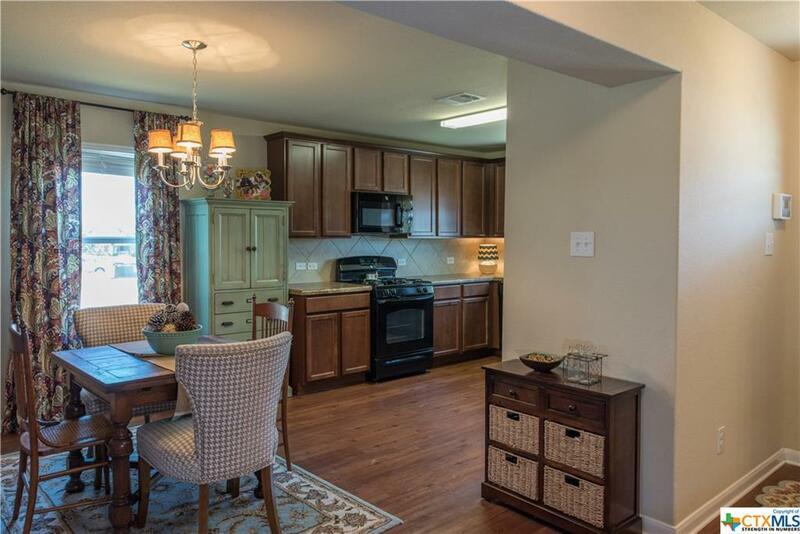 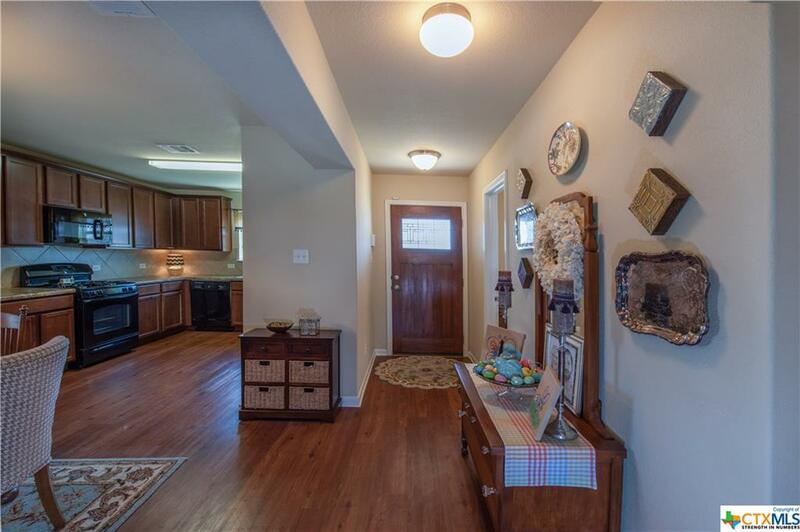 Spacious living and kitchen areas perfect for entertaining. 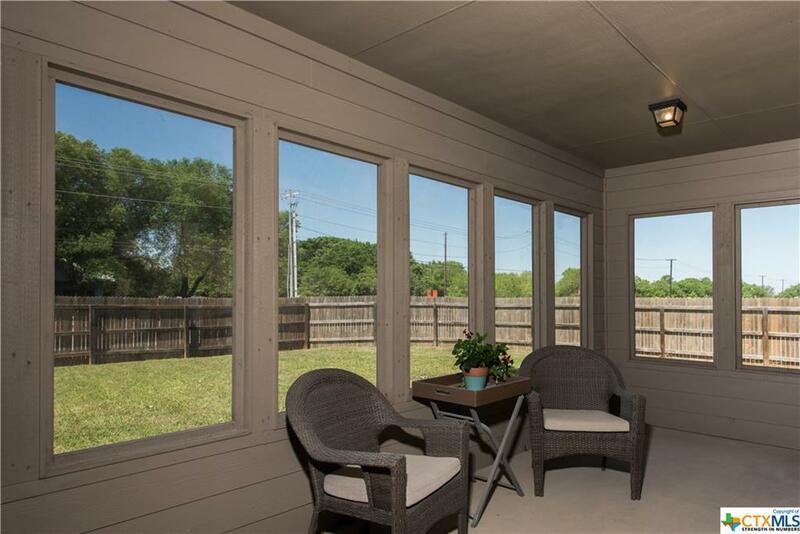 Living area steps onto a screened-in porch, which opens to the large fenced back yard. 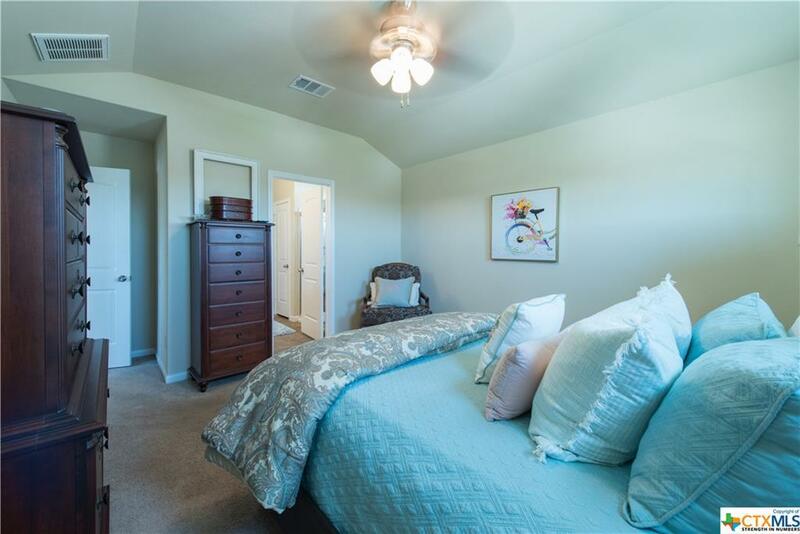 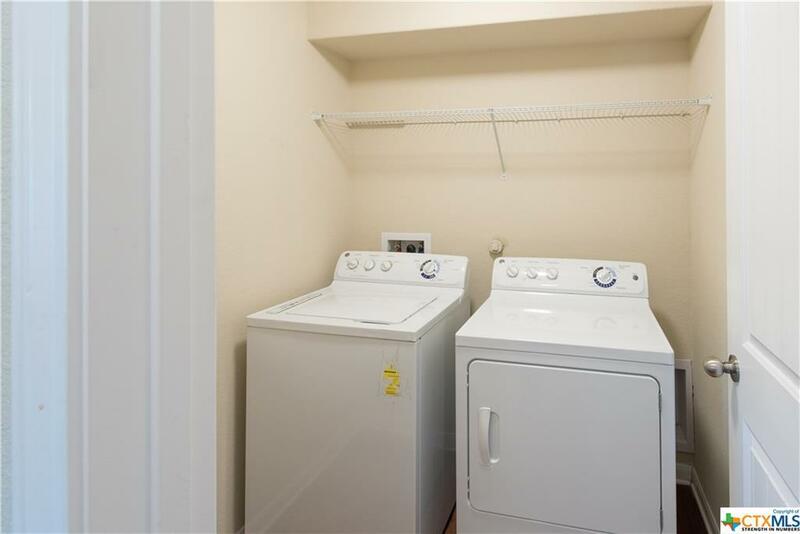 All bedrooms are located upstairs. 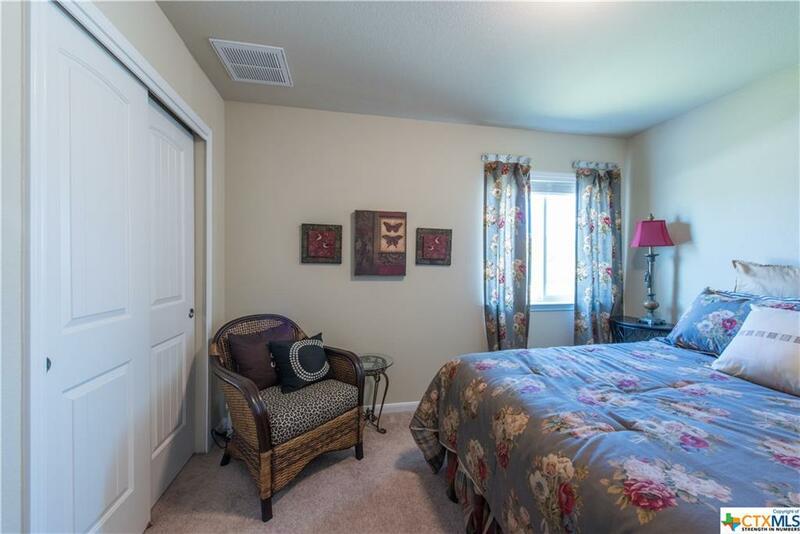 The master bedroom complete with an ensuite bath and large closet. 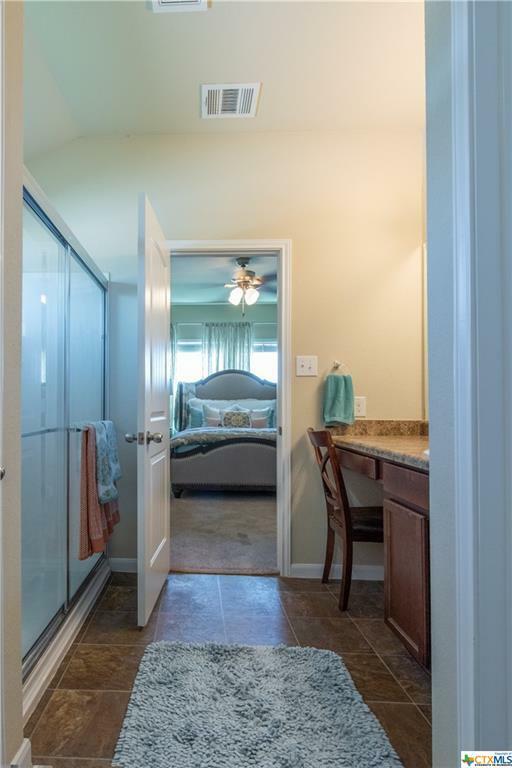 The secondary bedrooms share a full bath. Minutes to Creekside and Resolute Hospital. Directions: From Ih 35 North, Exit 189 (Hwy 46), Turn Right (West) At Light, Turn Left On Alves Lane, Right On Magnolia Wind, Home Is On Right.